Tips for kicking the habit when your social circle is lighting up around you. As one in five adults in the UK is a regular smoker, it’s likely that if you’re trying to quit smoking, encountering smokers regularly will certainly test your will-power. 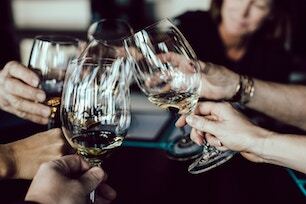 Social smoking and drinking go hand in hand in the UK pub culture, and regular cigarette breaks with colleagues have become the norm in the office workplace. But with the startling statistic that nearly 50% of all smokers die prematurely due to smoking-related diseases, there isn’t a better time to extinguish for good, than right now. Beating an addiction will be difficult, frustrating and require lots of determination. But, with the right support, you can get there. 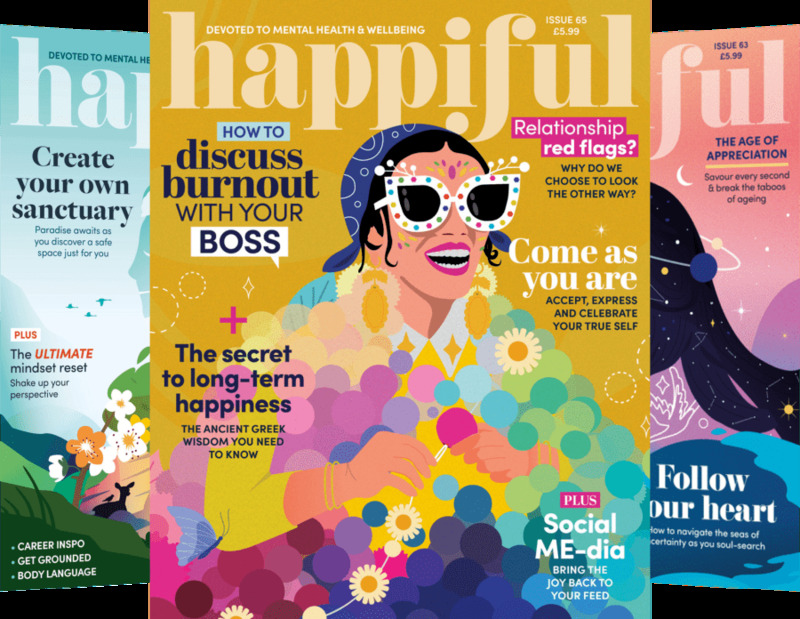 When it feels like the rest of the world is lighting up, read our top tips for achieving your quitting goals. Whether that’s with friends, family, colleagues or a partner, make sure you communicate your quitting plans and what you hope to expect from those around you. If your partner smokes, make plans to ensure they smoke outside, cigarettes are kept out of sight and they don’t give you a cigarette (even if you ask for one), etc. Ensure your surround yourself with a supportive network who know you are serious and dedicated to the cause, and can help you along your journey. Unfortunately, in our society, we can’t escape digital adverts that follow us around the web. But you can actively unfollow any accounts or websites on your social channels that have you reaching for the packet of cigarettes. In this case, out of sight out of mind will help combat your internal habit reminder that it’s time for a cigarette. It’s very common that a night out on the town will ensure slip-ups, so plan ahead. If you know you can’t resist a quick smoke with your beer, take something with you to occupy your mind. It sounds silly, but download a game on your phone so when your friends pop out for a cigarette, lose yourself for five minutes in the game. You’ll quickly realise that distraction is a powerful tool. Surround yourself with a positive group who are on the same journey as you. They can offer you support and understanding that your friends may not truly be able to give. A quit smoking group is dedicated to one collective goal and will be readily available with tips and tricks to combat your cravings, social pressures and quitting difficulties. A simple google search for your local hospital and its smoke-free services is the best way to reach fellow quitters and support groups. Ex-smokers have often said that they miss having something to hold or fiddle with. It might be worth investing in a small stress ball or any small toy that you can hold or squeeze when a craving is particularly apparent. If smoking is a treat for you, consider what other treats you allow yourself and what they give you. A stressful day could be eased with a quiet bath or a glass of your favourite wine – which could be savoured rather than hampered with the taste of nicotine. Our final note is to get all the help you can! Quitting smoking is life-changing and, at any age, you can do it. Seeking professional help in the form of a hypnotherapist can be an effective treatment for smoking. 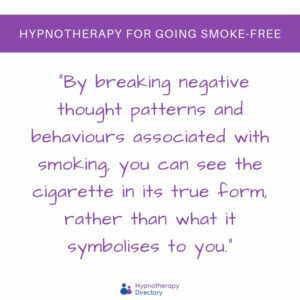 By breaking negative thought patterns and behaviours associated with smoking, you can see the cigarette in its true form, rather than what it symbolises to you. “Hypnosis comes in to break the mental addiction to substances and replaces them with positive suggestions and good habits.” Read more about the success of hypnosis and quitting smoking by Hypnotherapist Rosemarie Davidge. Katie is a Digital Marketing Executive at Memiah and writer for Hypnotherapy Directory.